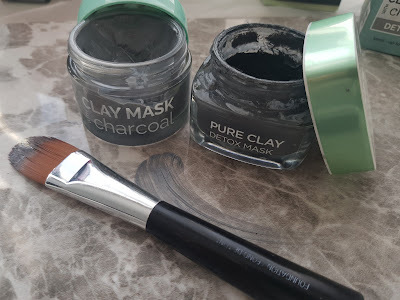 I have just come across a Dupe to one of my favourite make up sponges that I love using on myself as well as my clients. 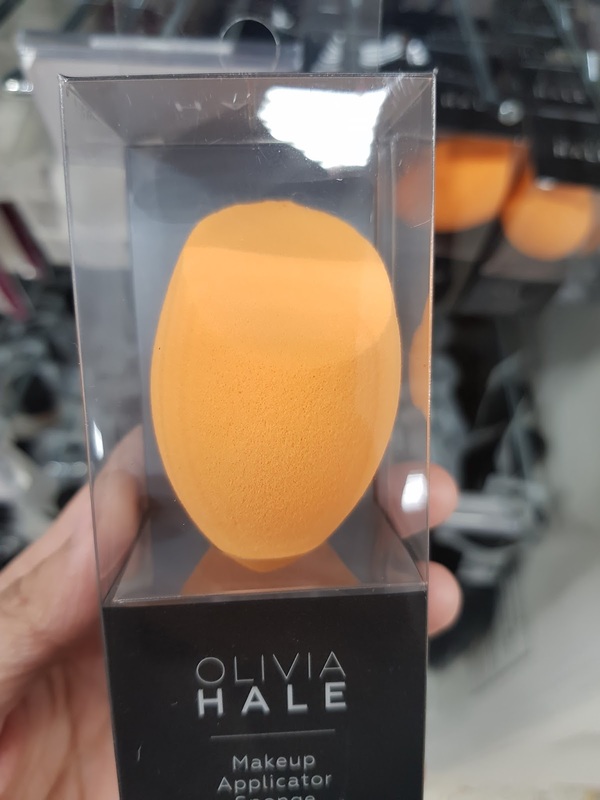 Yes its exactly the same as Real Technique Make Up sponge. This Olivia Hale sponge caught my eyes and I just thought its just another look alike but this really is the same feel, texture to the Real Technique sponge. Retails at £1.69 from Home Bargains. Found in the beauty section along side brushes and other sponges. Real Technique sponge currently retailed at: £5.99 in Superdrugs. You can even get two in a pack for £9.99 plus other pack sizes and styles available. This is a good bargain sponge. 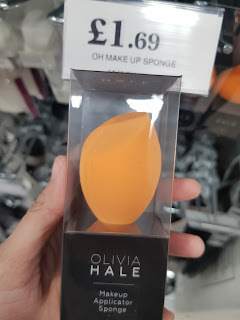 For those who want to try out a sponge for make up or a beginners make up kit but on a budget. This is a great add on. If you would like to see a YouTube video comparing and trying out the two sponges... leave a comment so I can show you guys how this works on Skin.